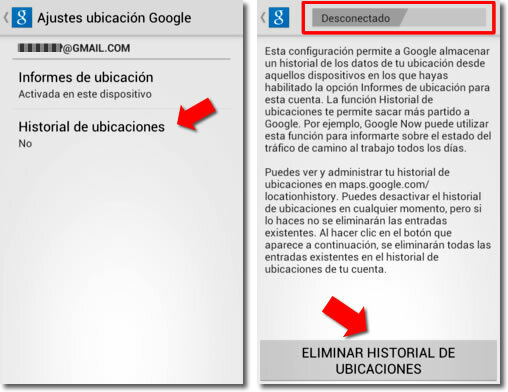 This entry was posted in Blog and tagged espía, google, rastreo, ubicacion. Bookmark the permalink. ← ¿Qué es HitLeap y aumenta las visitas a mi web?